Define what’s “normal” for your relationship to experience and how to navigate through the tough spots. Learn to take personal, thought shifting actions that will change your relationship for the better. Engage in exercises together that will strengthen and stabilize your love for a lifetime. 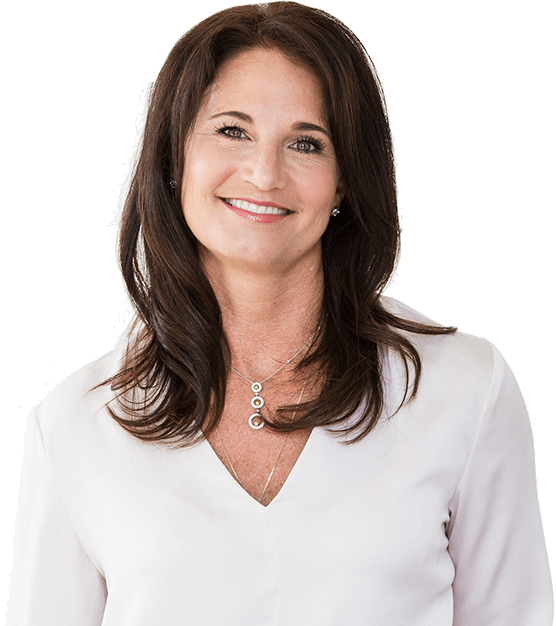 Crafted specifically for all couples, Relationship Reset focuses on making committed relationships last by offering simple and essential skills in an interactive format. Whether at the beginning of your union or well down the road, this book will revolutionize your relationship! Relationship Reset is a wonderful book that will help you to continue to build a great relationship or to rescue one that is struggling to survive. This book sheds new light on how to instill in your partnership, respect, honesty and trust—the essence of every loving, happy, enduring relationship. A practical, tactical ‘non-fairy tale’ guide on how to love and live happily ever after. In marriage, change is key with each day offering life-giving and life-altering reset. 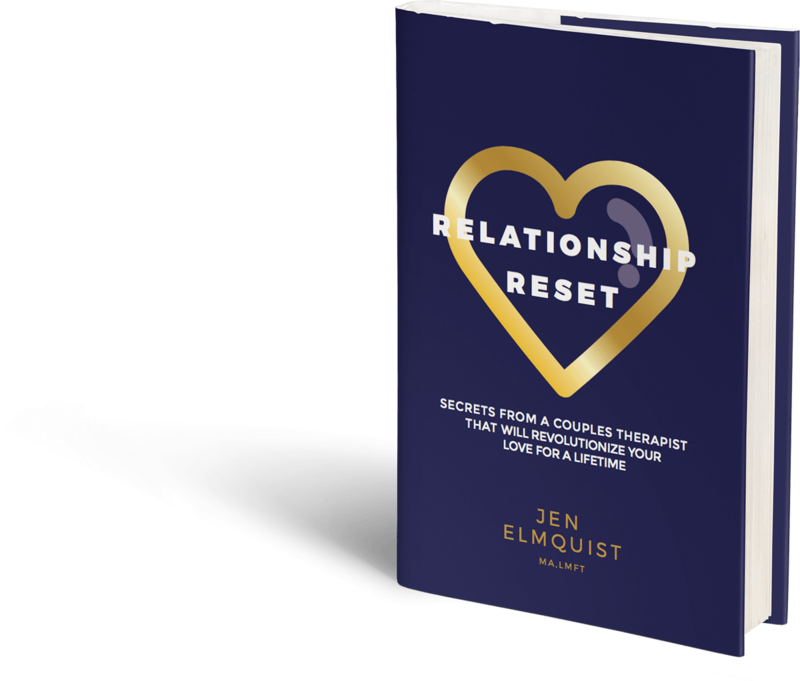 With every paragraph of Relationship Reset, I felt I was in the hands of a wise therapist who was expertly guiding me through the changes that vibrant relationships experience every day. This is an important book of wisdom for relationships. I already feel a growing confidence in my marriage because of the model for change unveiled here. Jen is a Licensed Marriage and Family Therapist, an Adjunct Faculty member at Saint Mary’s University of Minnesota, Graduate School of Health and Human Services, an American Association of Marriage and Family Therapy Nationally Approved Supervisor and currently serves clients out of her consulting practice, The Relationship Studio.